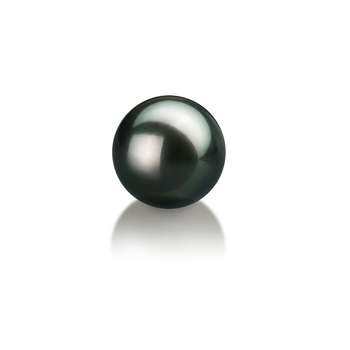 Japanese Akoya pearls are nucleated, which provides them with a perfectly round shape. 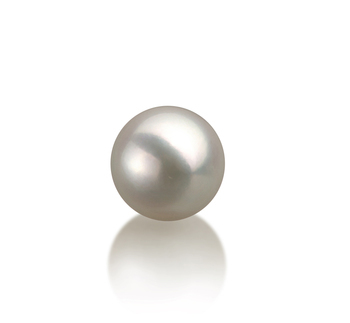 In fact, their round shape is far better than that of Freshwater pearls, their main contender in the jewelry market. 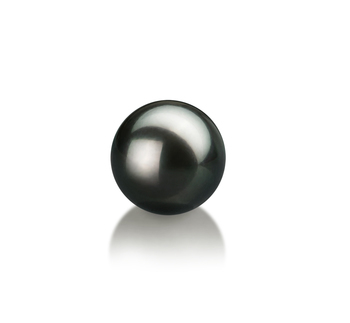 While Japanese Akoya pearls are more expensive than Freshwater specimens, the difference in quality justifies the investment of gem seekers. 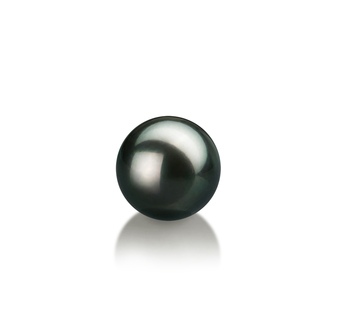 Japanese Akoya loose pearls are memorable gifts that you or your significant other will treasure forever. You can either keep them as they are or use them to create stunning pieces of jewelry that fit your personal preferences. 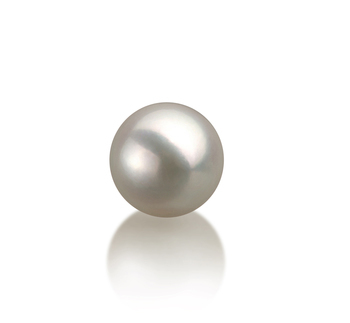 Let us guide you through your search so that you can find the perfect pearls. 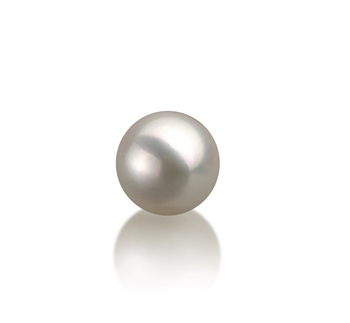 Loose pearls can be easily integrated into a wide variety of jewelry pieces. Here are only some of the options that buyers will have. Japanese Akoya loose pearls make amazing pendants because they can be used for a wide range of events. 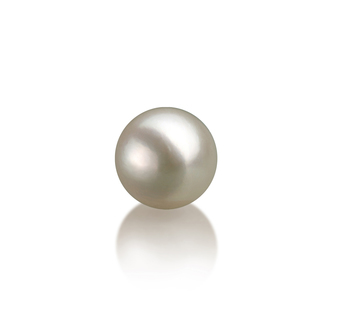 The necklace or string that is used to hold the pearl will determine whether the jewelry piece is casual or formal. 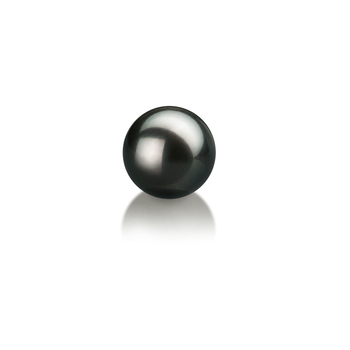 Japanese Akoya loose pearls can be drilled to assemble classic single strain bracelets or they can be added to special metal models. The recipient is bound to stand out easily with such a beautiful piece of jewelry.